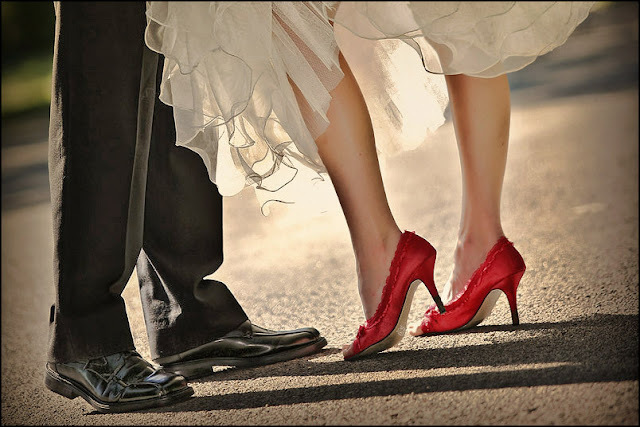 One of my favorite new wedding day traditions is the bride wearing an unexpected colored shoe with her wedding gown. And one of my favorite colors to see peeking out from under a wedding dress is red. 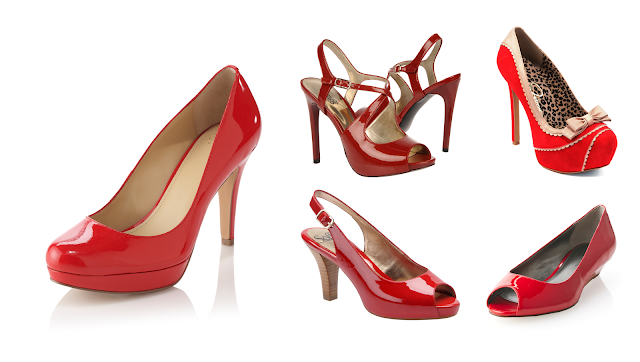 Red is the color of love, it is bold and sassy and it is said to channel warm and positive vibes. Simply put, it’s perfect for your wedding day and beyond.